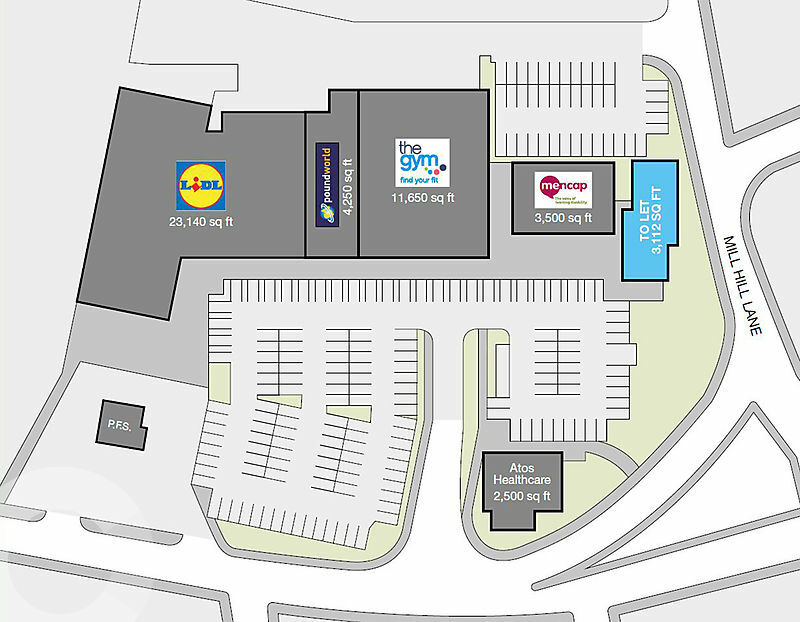 The scheme consists of 53,403 sq ft of retail warehouse accommodation, with neighbouring operators including The Gym Group, Poundworld and Lidl. Southgate Retail Park is accessible from Junction 25 on the M1 which adjoins the A52 (Brian Clough Way). The scheme is situated just south of the city centre and in close proximity to the Intu shopping centre and Bradshaw Way Retail Park. A1 – Open (part food). 3,112 sq ft Open A1 Unit – Available Immediately.